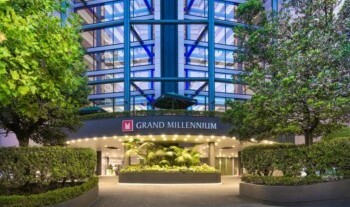 Lifestyle Medicine 2019 will be held at the Grand Millennium Auckland, located in Auckland’s central business district. Situated in the very heart of cosmopolitan Auckland, the Grand Millennium Auckland is nearby to some of the city’s finest dining, shopping and entertainment venues. All of the 452 stylish rooms and suites at the hotel combine smart design, chic decor, floor to ceiling windows for natural light, and modern amenities to ensure you have a comfortable stay. For all the ease and convenience of staying on site at the Conference venue, the Grand Millennium Auckland is offering discounted rates for all Lifestyle Medicine 2019 delegates. Simply use the button below to book with the discount already applied. 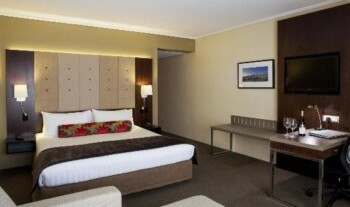 Superior Room special rate of $199 AUD per night. Club Room special rate of $299 AUD per night. 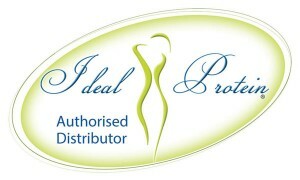 This discounted rate can be accessed for hotel bookings between 4-12 June. Please note the booking link is defaulted to the maximum length of stay that delegates can access the LIFEMED19 discount. You can adjust your check in and check out dates on the right hand side of the screen. 71 Mayoral Drive, Cnr Vincent Street, Auckland, 1010, New Zealand. 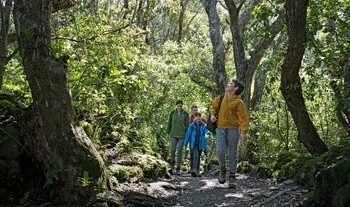 A 20 minute walk (1.2km) from Britomart train station. 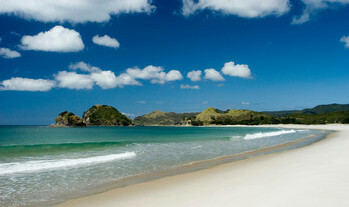 A 45 minute train ride, or 30 minute drive, (17.5km) from Auckland International Airport. A 5 minute walk from the nearest bus stop, located opposite 127 Hobson St.
Nestled between two harbours in New Zealand’s North Island, Auckland is a vibrant city, diverse in both culture and landscape. 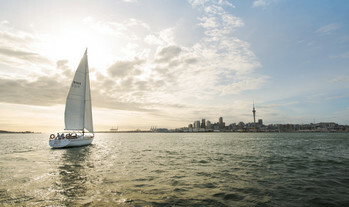 You can explore bays, beaches, harbours, islands, vineyards and more in New Zealand’s largest city, with popular attractions including the Sky Tower, Rainbows End, MOTAT Museum, Auckland Botanic Gardens, Kelly Tarlton’s Underwater World, Rangitoto Island and Waiheke Island. So while you’re there, be sure to spend some time taking in the atmosphere and the incredible natural wonders on the doorstep of this international city! 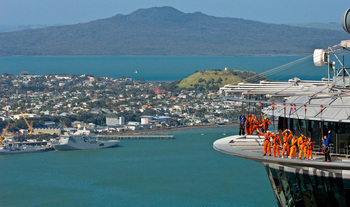 Find out more about what there is to do in Auckland here. One of the very best conference I have ever attended.